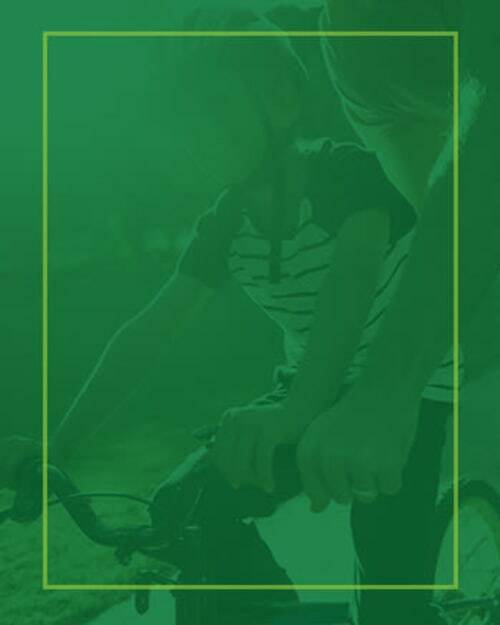 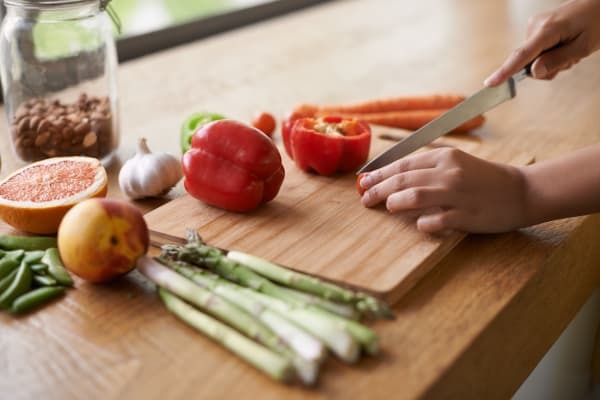 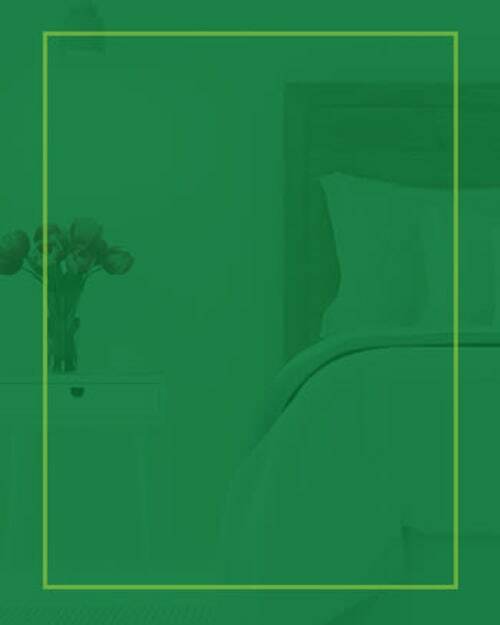 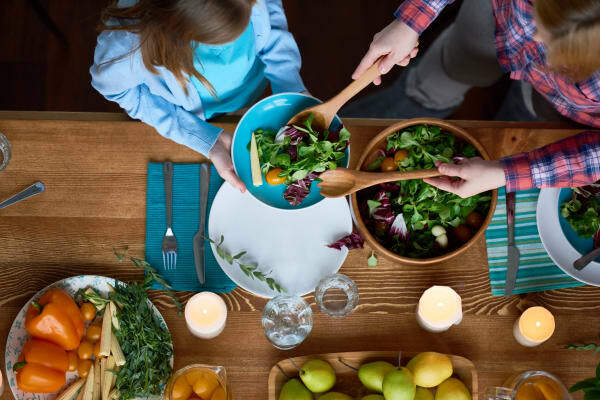 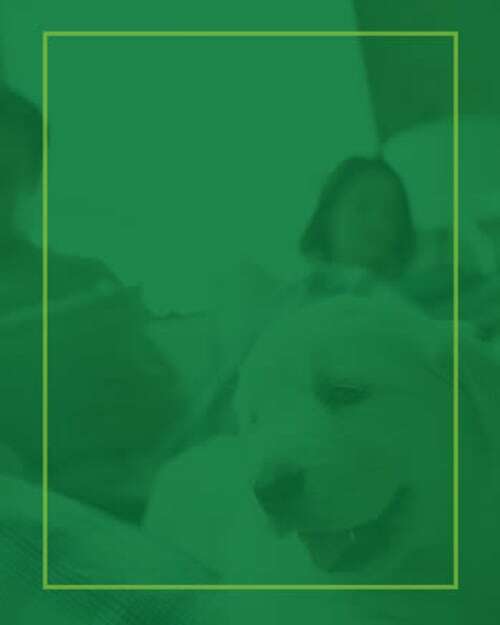 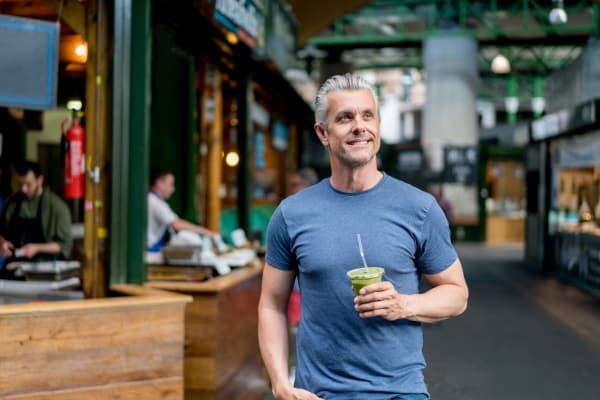 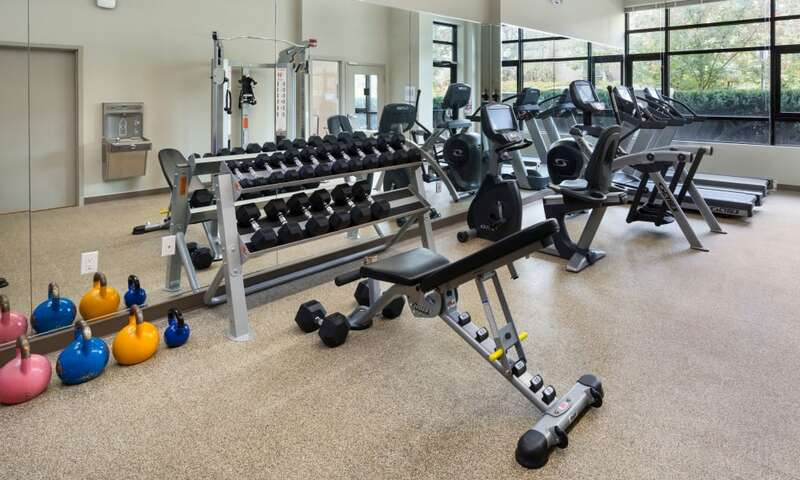 Connect to a better way of life at Northwoods Village. 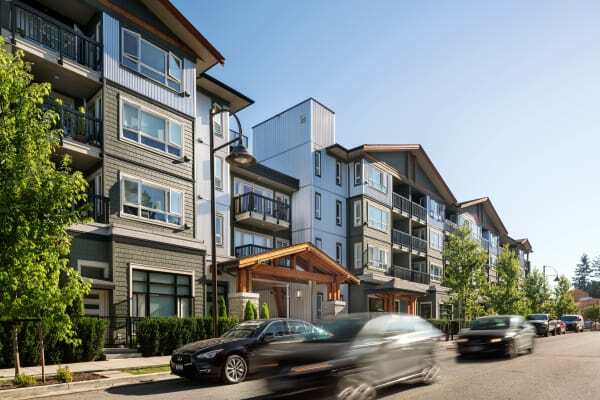 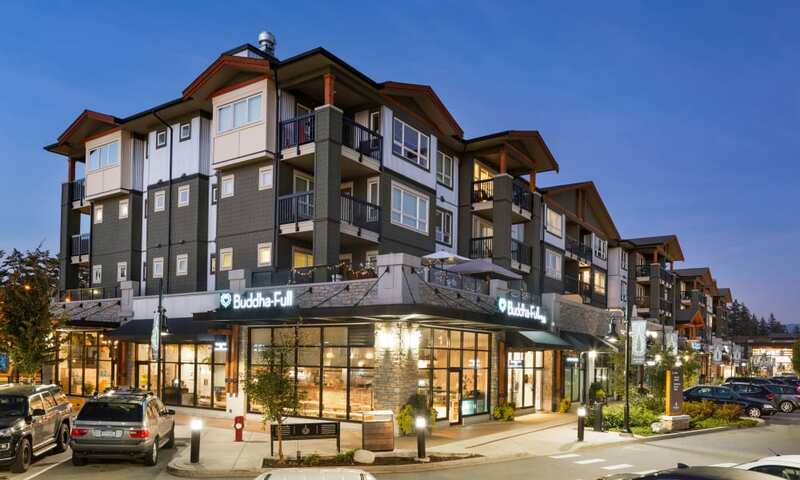 A mixed-use community in North Vancouver, British Columbia, our apartments offer residents the best of both worlds. 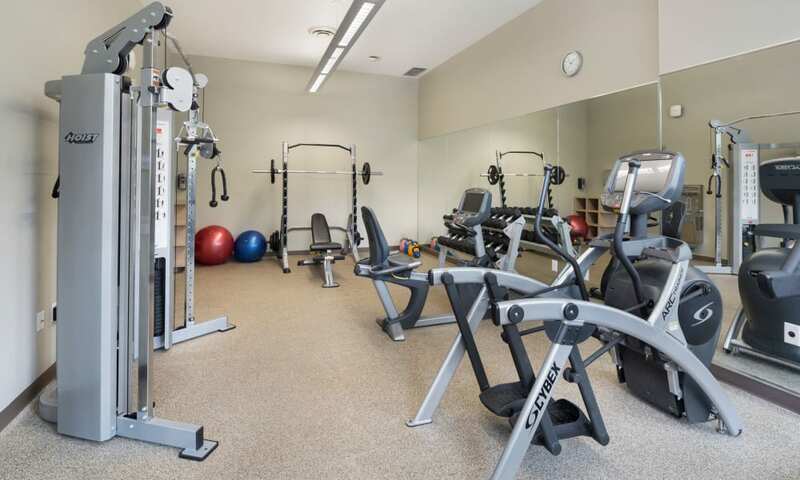 Upon waking, venture downstairs to Buddha-Full for a healthy smoothie or acai bowl, and then return home, fully fueled for a workout in our modern fitness centre. 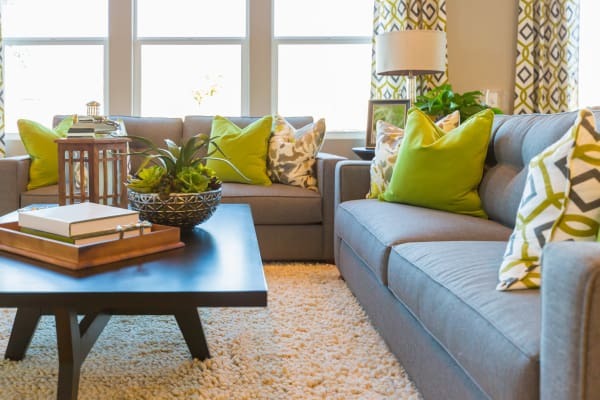 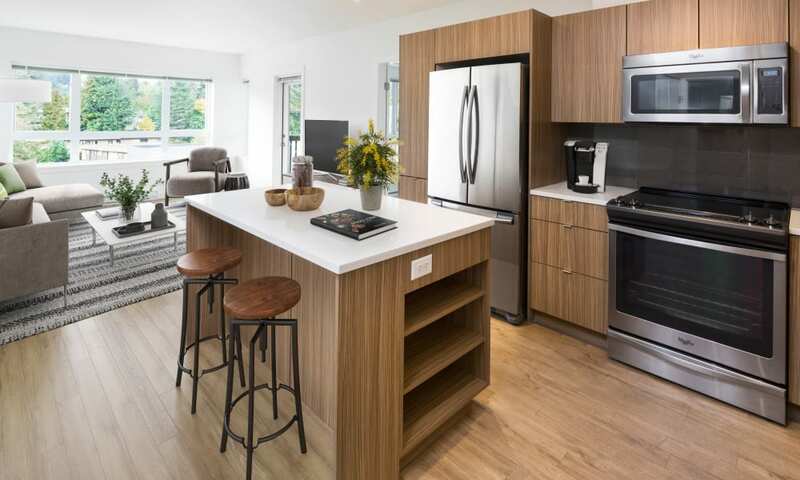 Onsite retail coupled with modern floor plans and smart in-home features make Northwoods Village the ideal address for savvy apartment seekers. 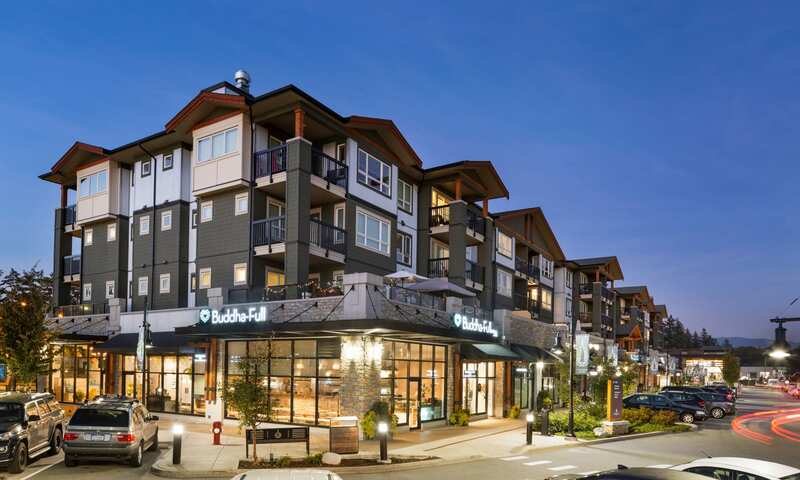 Northwoods Village is proudly managed by QuadReal Residential Properties LP ("QuadReal"). 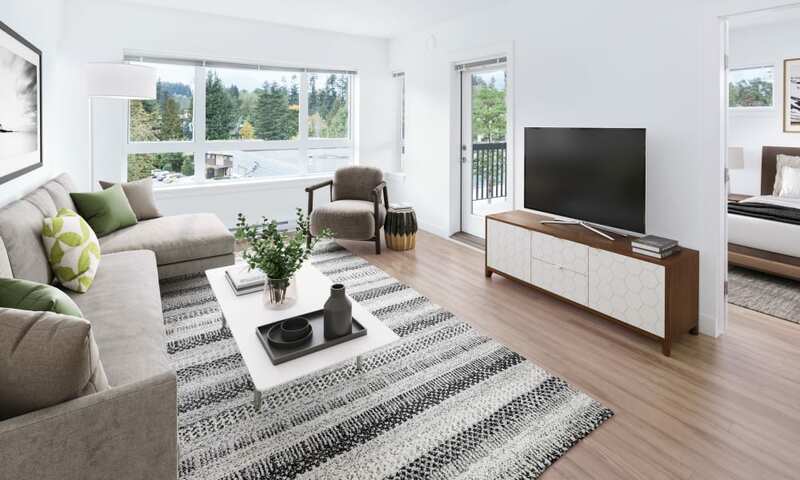 With nine spectacular floor plans available, the suites at Northwoods Village blend impeccable spaces with effortless design. 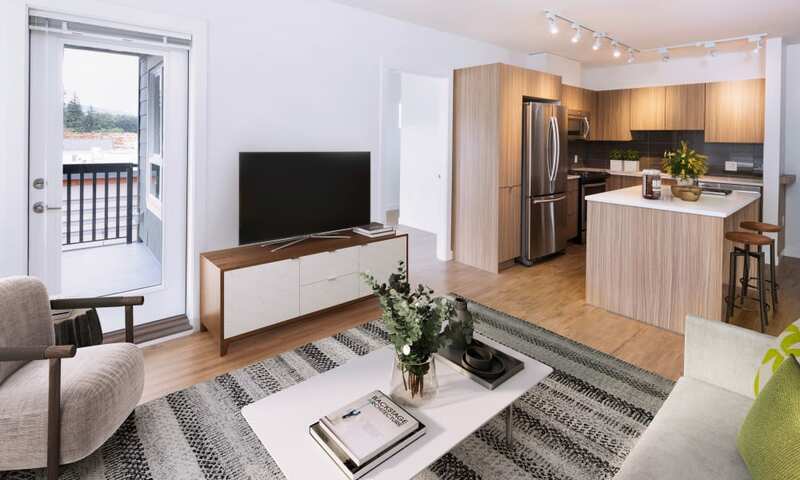 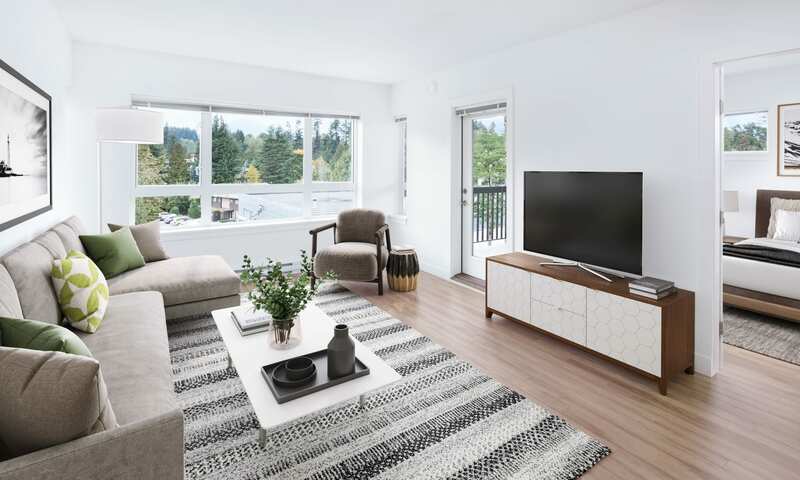 We are proud to offer studio, one, and two bedroom apartments for rent in the Maplewood neighbourhood of North Vancouver, BC. 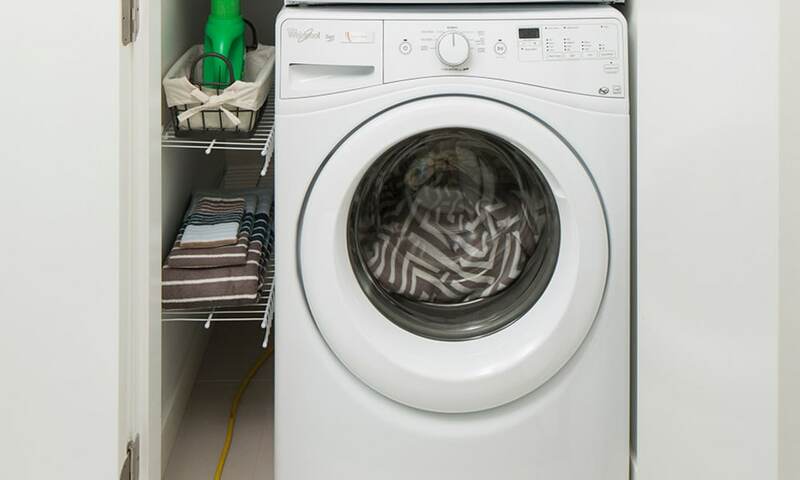 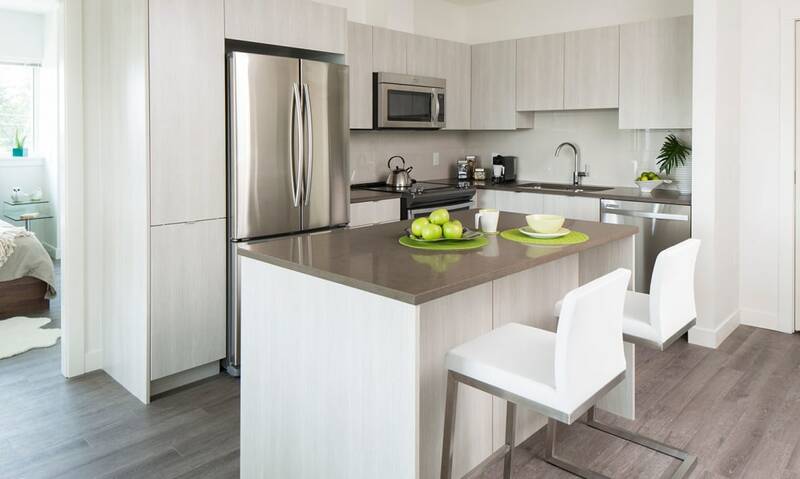 Featuring an array of convenient features including an in-suite washer and dryer and a brilliantly crafted kitchen, your new apartment receives high marks for comfort and style. 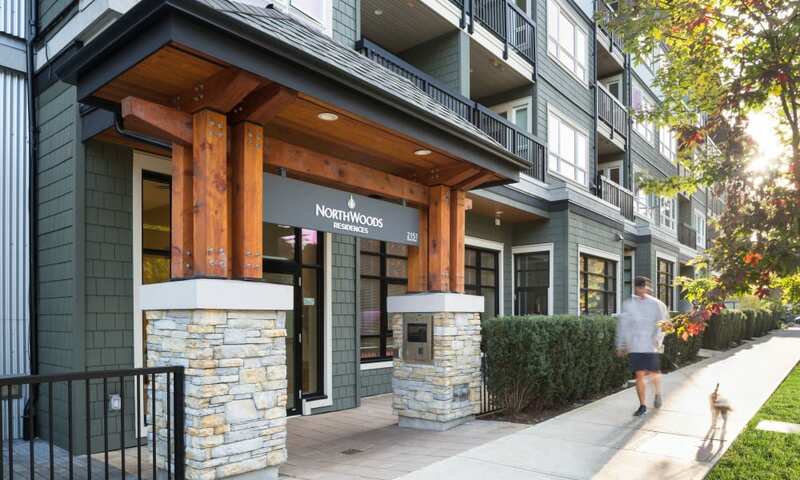 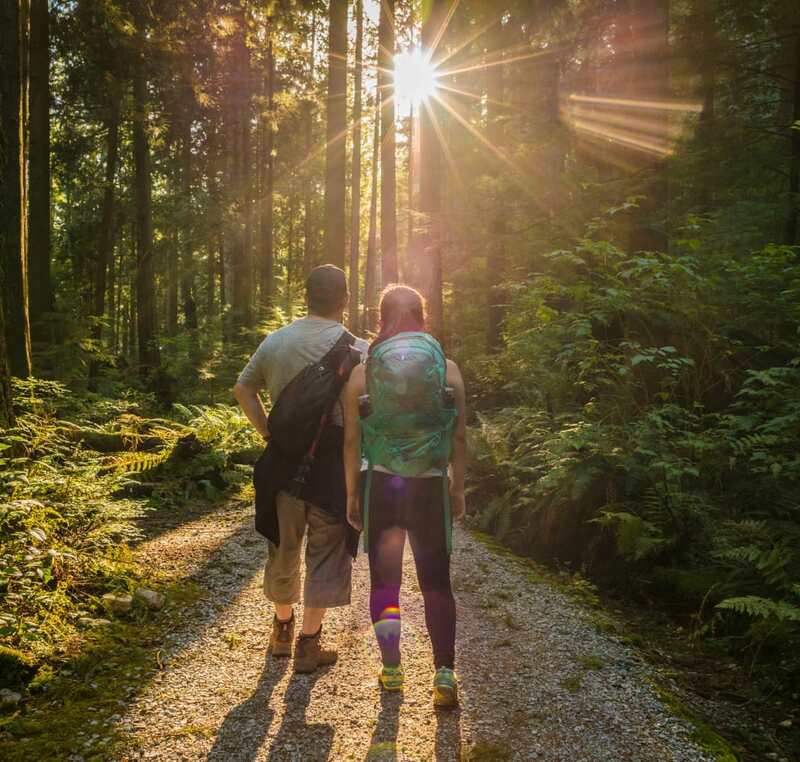 Ideally situated near scenic Vancouver Harbour, Northwoods Village is the perfect complement to your modern lifestyle. 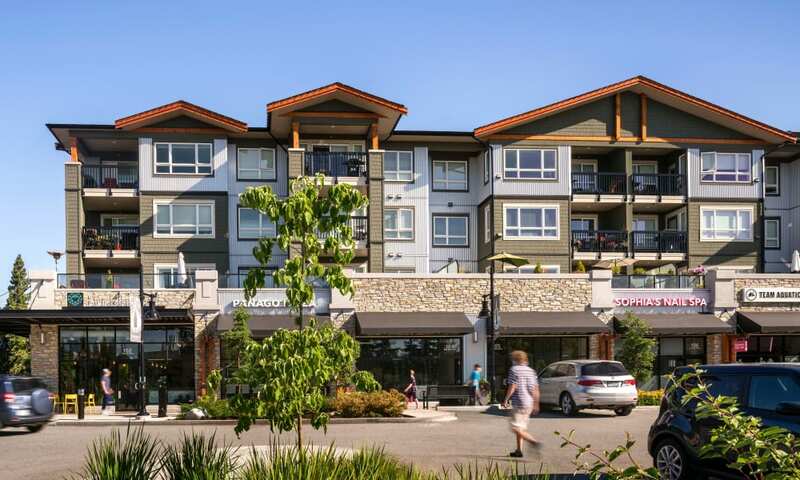 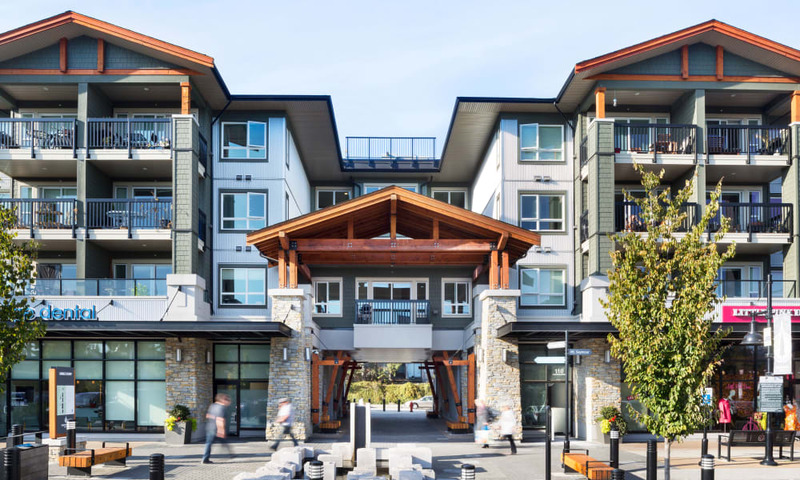 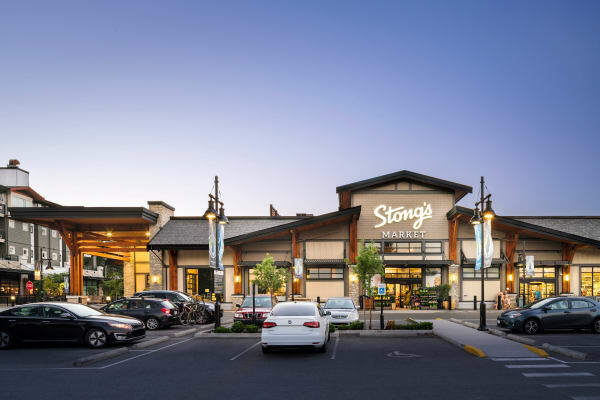 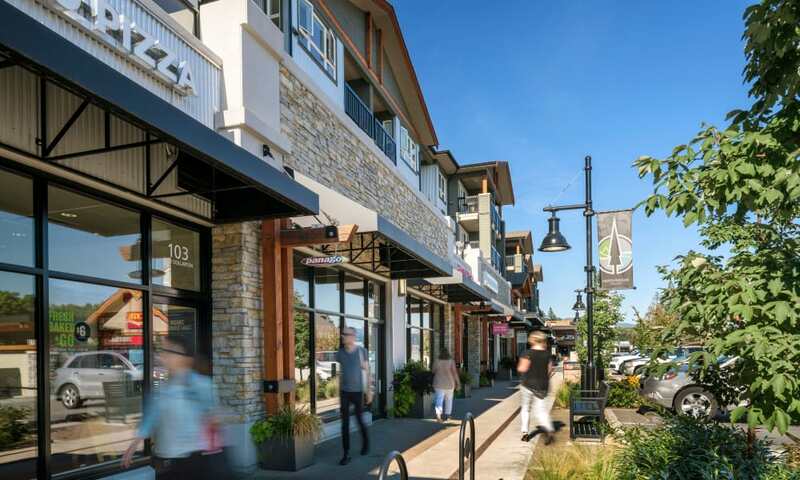 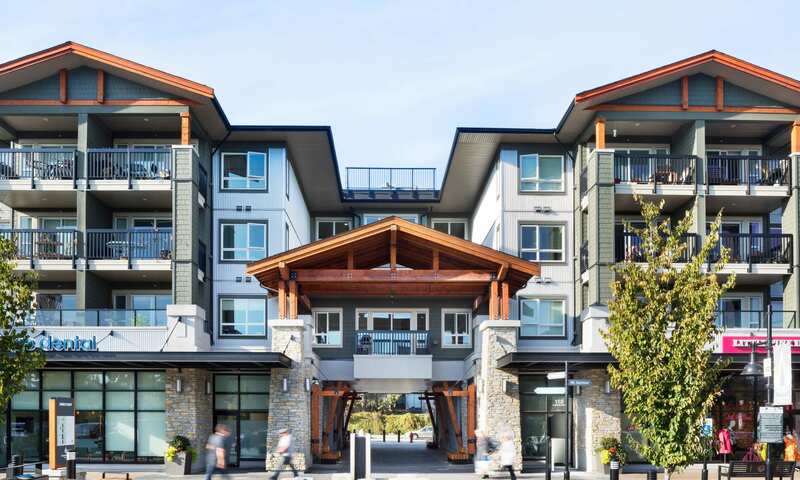 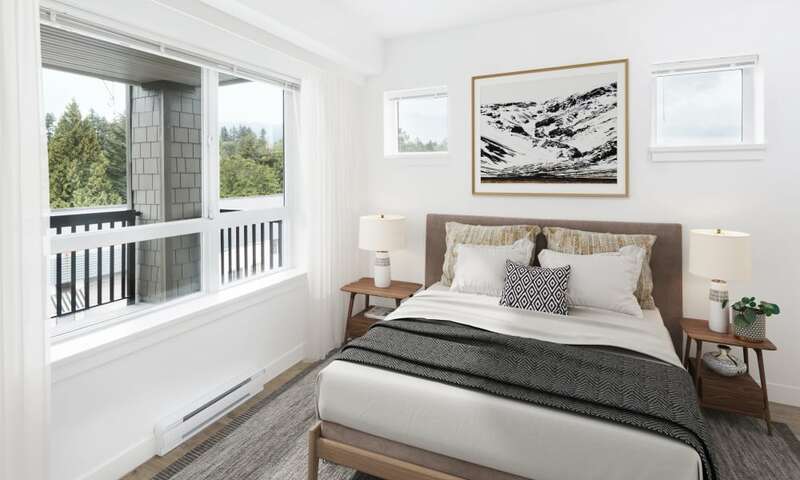 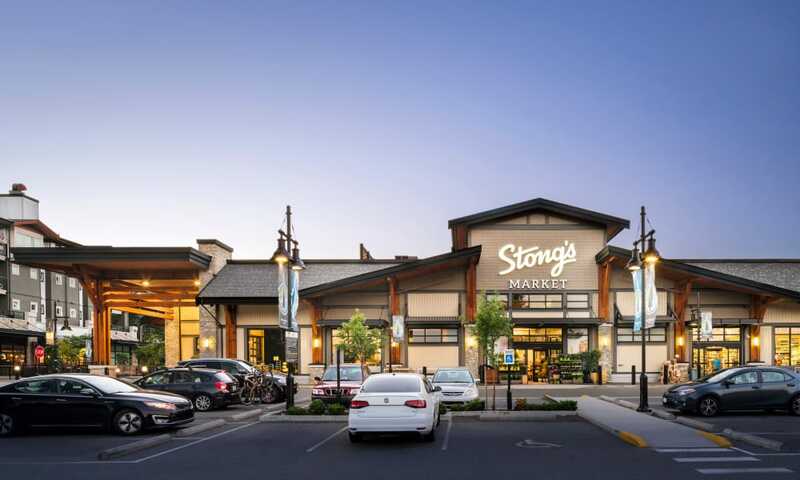 As a resident of our North Vancouver apartments, enjoy living close to phenomenal retail shops and incredible restaurants, all set against picturesque water and mountain vistas. 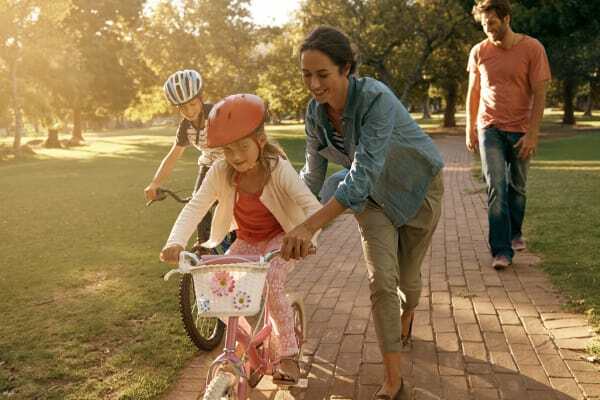 Enriched living is yours at Northwoods Village. 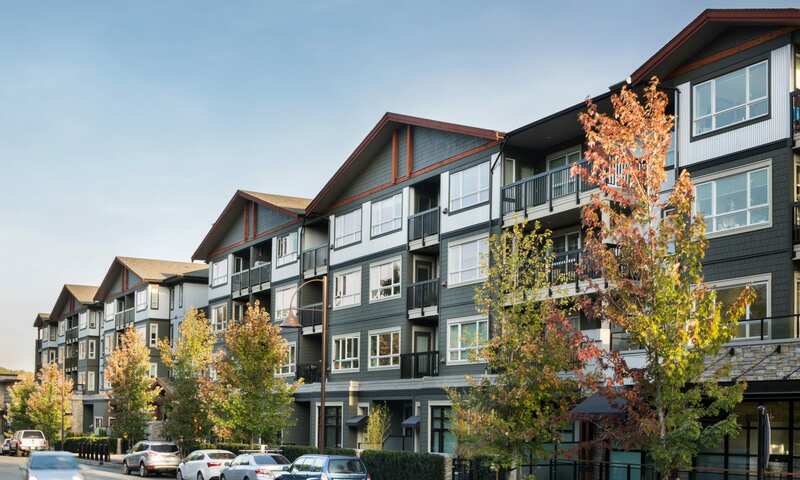 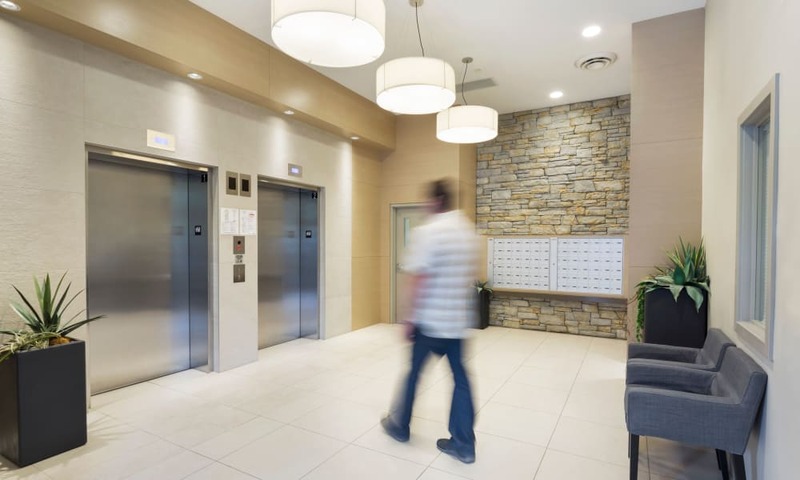 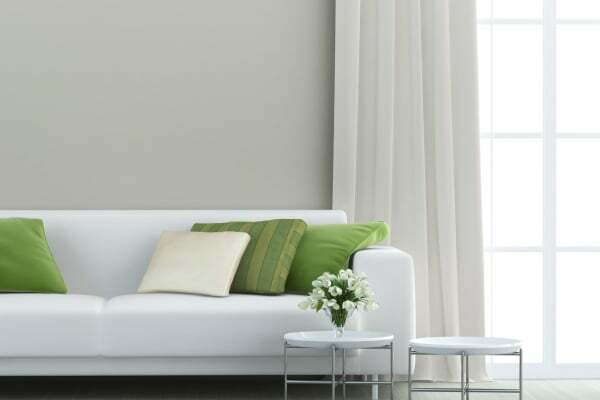 Call our leasing team today to inquire about our North Vancouver, BC, apartments for rent.